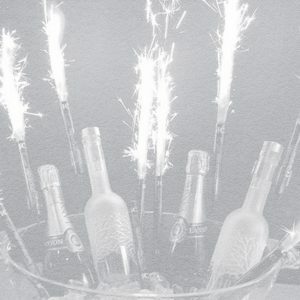 Each package includes general admission for the whole group, a VIP Booth, three premium bottles and three bottles of Rosé Moet. Please select the evening, then choose a time, bottle and mixer choice and then add to cart. Secure your VIP Booth in the best nightclub in Tenerife (as voted on Tripadvisor). This Package includes a VIP Booth, three premium bottles and three bottles of Rosé Moet. Each bottle of spirit comes with 10 free mixers. 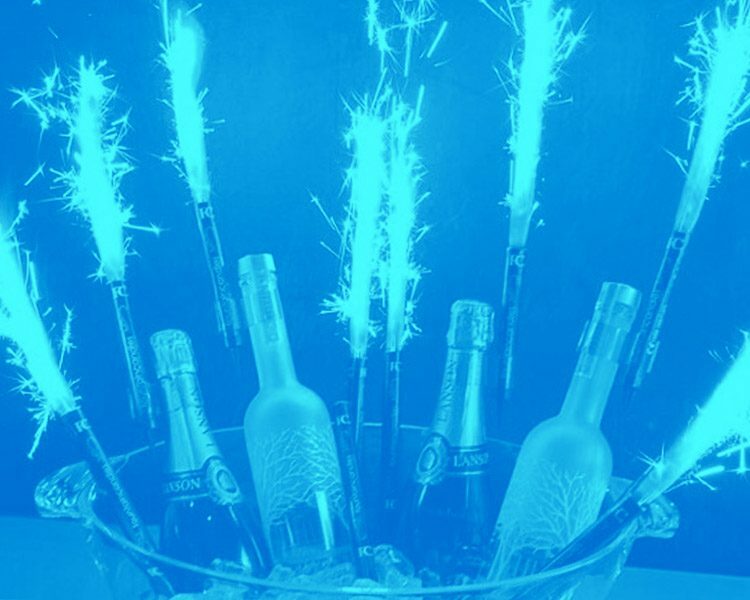 *Please note that VIP Booths are for a maximum of 10 people. If you have a larger party, please contact us to see what we can do for you.